Purdy POWER LOCK™ premium extension poles are extremely durable and versatile. 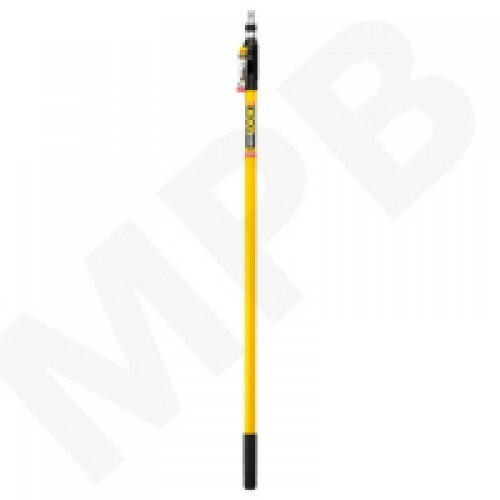 This revolutionary paint roller extension pole allows for continuous adjustment to any length. While other paint extension poles can wobble over time, Power Lock is crafted to deliver superior control and performance.